Earlier this month I found myself in the vast and remote region of southeastern Washington State known as the Horse Heaven Hills AVA. This is not exactly a region known for lavish wineries or tasting rooms, though I would come to find out it is home to some of the most important vineyard land in Washington State. To get to the Horse Heaven Hills from Portland, Oregon, is actually a gorgeous adventure. You begin by following arguably one of the most scenic drives in the entire country, along I-84 through the Columba River Gorge, driving parallel to the grand Columbia River. During that 2 ½ hour drive from western Oregon in to eastern Washington you begin in an area that receives an annual rainfall of around 40 inches a year through the Cascade Mountains then through Hood River, a town that receives upwards of 30 inches of annual rainfall, then suddenly, in the blink of an eye, you find yourself in the desert. Yes the desert, in a region that receives anywhere from 3-9 inches of rain per year with abundant sunshine year-round. And you thought Oregon and Washington was all green, rainy, and dreary. Nope. 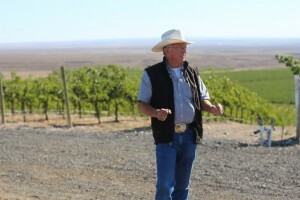 This region, established as an American Viticultural Area in 2005, is naturally bounded with the Yakima Valley AVA to the north and the Columbia River to the south. With approximately 12,000 of its 570,000 acres dedicated to vineyards (and more planted each year), this AVA is large by Washington State standards. It’s home to 25% of the states total vineyards. But only six actual wineries are located here. The nearest town with even as much as a gas station is Prosser, WA, located about 45 minutes away. I was told to make sure I had a full tank of gas before heading into HHH, just in case, where I was a guest of the region’s Wine Growers Association last month. Visiting the region you can quickly understand why so few wineries have yet to make their home base here. You’re in the middle of nowhere. Yet the area is home to some of the states most important vineyards. 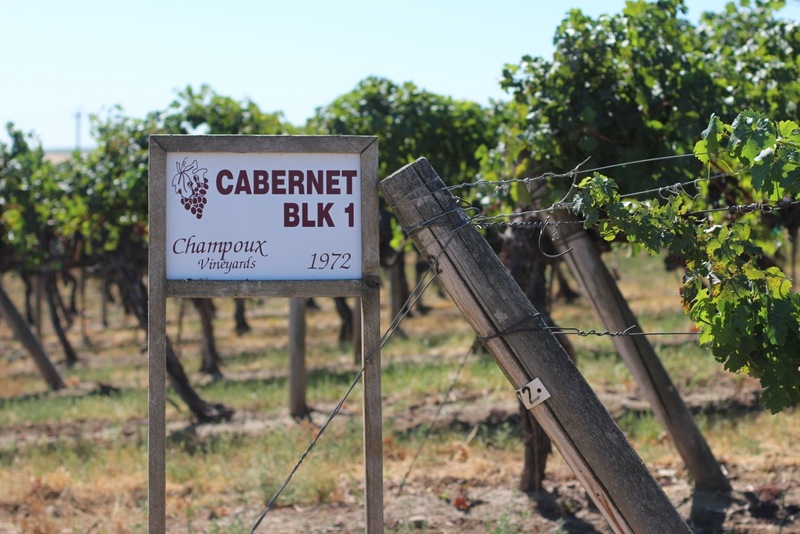 Champoux Vineyard for example, produced the fruit that went into the states first 100-point score from The Wine Advocate. The wine was Quilceda Creek 2002 Cabernet Sauvignon. That same wine has gone on to receive perfect scores three times since, from the same Horse Heaven Hills fruit. We met with Paul and Judy Champoux, along with Linda Mercer, to understand what makes this region so unique. 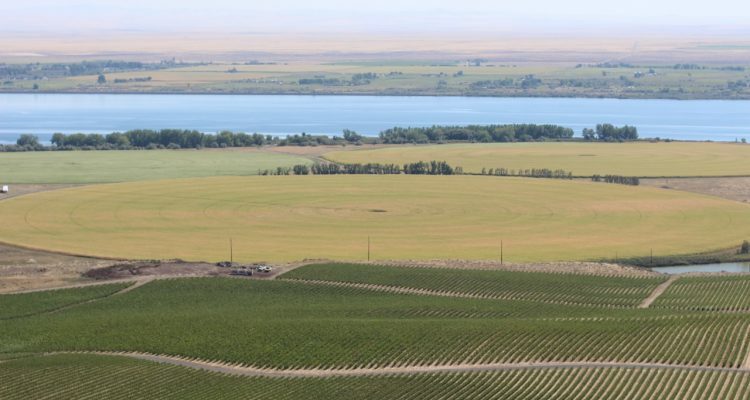 Being located so close to the Columbia River allows for high winds (30% more than other regions in the state) that play an important role, lowering the risk of vineyard disease and pests. 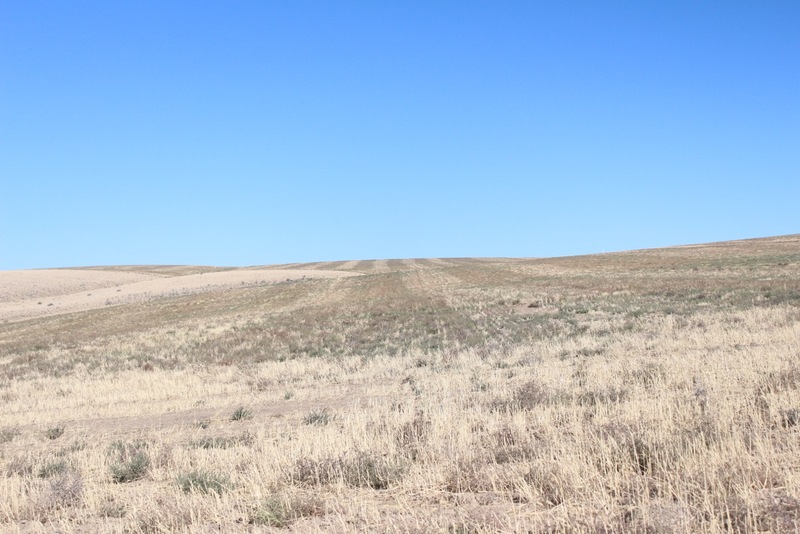 They also help to keep temperatures moderate year round, and the dramatic hills allow for steep, south facing slopes, with quick draining, sandy loam soils. Those soils are a combination of basalt left over by ancient lava flows, along glacial deposits left by the historic Missoula River floods from over 13,000 years ago. Standing on top of Canoe Ridge Vineyard (owned by Chateau Ste. Michelle), at around 1,000 ft elevation, overlooking the entire region, you can feel the scalding hot beams of sun on your skin in early September (just as harvest is underway), but the high winds make it feel like it’s at least 15 degrees cooler than it really is. It’s a remarkable feeling. While one minute you might feel scorching, wanting to find shelter in the nearest patch of shade, the next gust of wind will refresh and liven you. You begin to understand the way the sensitive grapes must feel in this region during its hot summers. Those grapes result in wines with weight, yet refined, with velvety tannins, a noticeable minerality, and lovely acidity. 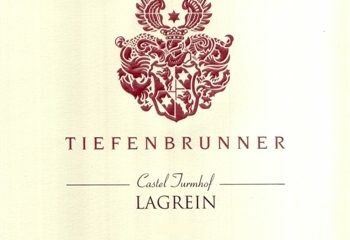 The whites (about 33% of the grapes planted) are refreshing and bright, and the reds can be rich and bold, with those signature velvety tannins. But that’s not the only thing that makes this region so special. Though some of the biggest names in the state, like Columbia Crest, and Chateau Ste. Michelle, have facilities here, the region is really all about its farmers. The history of the region dates back to the 1800’s when, in 1857, Cowboy James Kinney proclaimed this region a “Horse Heaven” after discovering his herd of horses eating the native grasses on the hillside. Fast forward a few decades, when families like the Mercer family arrived, determined to find farmland. The Mercers went on to form Mercer Ranches Incorporated, working with sheep, cattle and dry land wheat. Vineyards weren’t introduced to the area until 1972. It was in that year when Walter Clore (known as the “Father of Washington State Wine”) convinced Don and Linda Mercer that the area is prime for grape growing. They listened, and planted that first block of Cabernet Sauvignon grapes at Champoux Vineyard. The Mercers continued to plant vineyards (in addition to other crops) for the next few decades. They are now responsible for 2,000 acres of vineyards, and source fruit to wineries throughout the state. They also have their own Mercer wine label, created in 2005. There’s another family in the area known for large-scale farming: The Andrews family, of McKinley Springs Vineyards. Between the Mercers and the Andrews, both families are responsible for roughly half of the vineyards in the region. 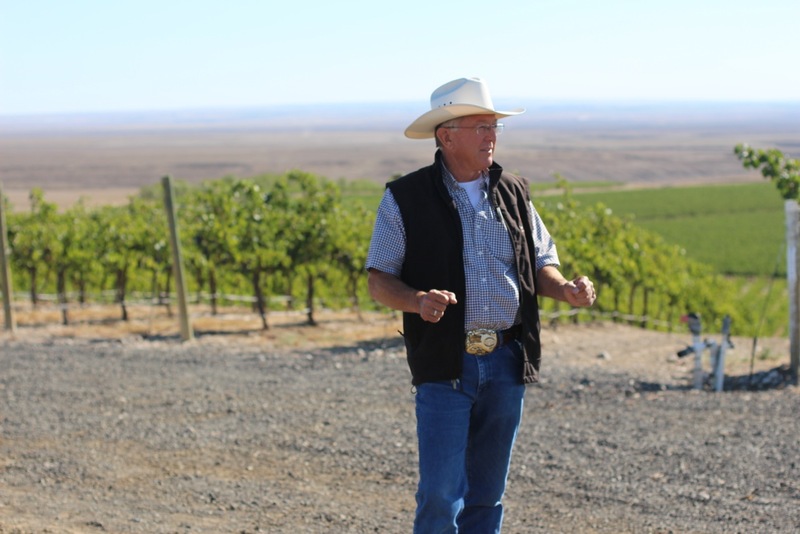 McKinley Springs also has 2,000 planted vineyard acres, representing 5% of the state’s plantings, and 18% of the Horse Heaven Hills AVA. George and Mabel Smith first purchased the land in 1945, farming wheat before planting their first vineyard in 1980. Today, the business is run by their grandchildren. 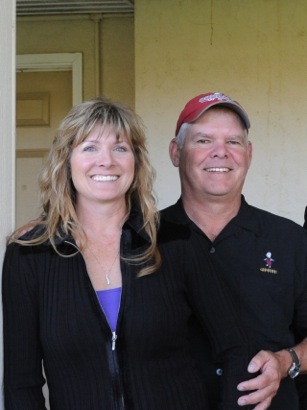 Rob Andrews manages all of the vineyard properties, and his sister and her husband, Sandy and Doug Rowell, make their 6,000 cases of estate wine per year. 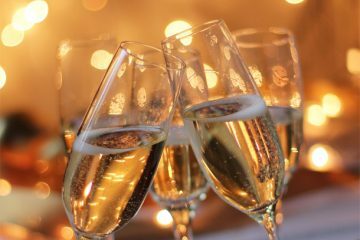 The rest of the vineyard fruit is sold to more than 20 different winery clients, including some of the states most well known wineries, like Chateau Ste. Michelle and Columbia Crest. McKinley Springs is one of the few wineries in the region that has a tasting room that you can visit. They are also host to an annual barbecue showdown and competition each June. Getting to know the families responsible for nearly half the fruit in the region, it feels like more of a tight knit small town, not a large-scale wine growing region. Everyone knows each other here. They’re all on a first name basis with each other. They share equipment with each other without question. They help each other out. “Back then [in the ’70’s] we didn’t know what we were doing. We had crooked rows, and were just experimenting,” explains Sandy Rowell of the beginnings of the region. But through trial and error, lots of hard work, and help from each other, they’ve built the area to be one of the most important in the state. It was, and still is, a group effort. It’s remarkable to think of the scope of the vineyard lands these farmers manage in relation to the entire state. Though to put into perspective, this region is roughly equal in size to Napa Valley in terms of total vineyard acreage planted (a region considered small to California’s total vineyard acreage). These are not large companies, but hard working families that work together to manage these properties. And I believe it is just the beginning of great things to come from this region.